My Dairy Dashboard announced the integration of PCDART data available to users. 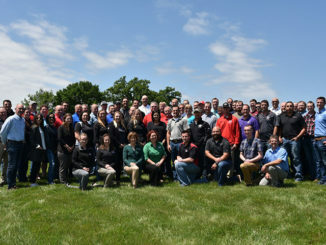 This addition will allow dairy producers who utilize the DRMS data management program to connect their data to My Dairy Dashboard. My Dairy Dashboard, which was launched just over a year ago, is a new way to visualize and analyze a dairy’s key performance metrics, putting simple yet powerful data visuals at the fingertips of producers and consultants. 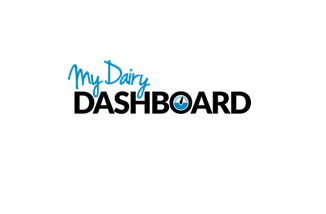 My Dairy Dashboard connects data sources (e.g., dairy management, feed, milk processor and weather) in one place, making data easier for dairy producers and their advisors to view and analyze. 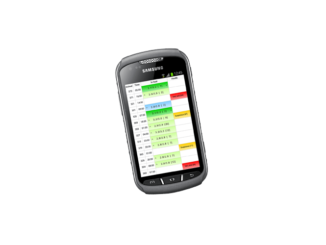 The result: simpler data management. 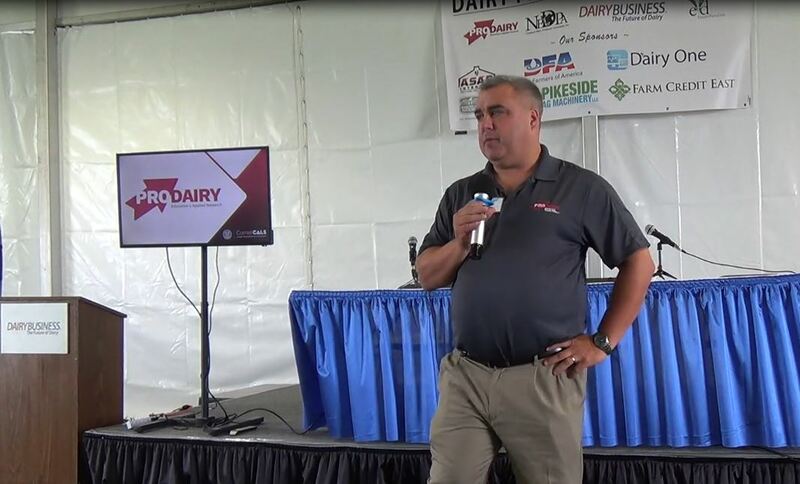 “We are excited to be working with DRMS to make PCDART data available through My Dairy Dashboard,” says Mitch Norby, CEO of My Dairy Dashboard. “This will provide significant value to DRMS’ clients by automatically combining their PCDART data with their other data sources, visualizing it, and making it easily available to their entire team,” stated Norby. 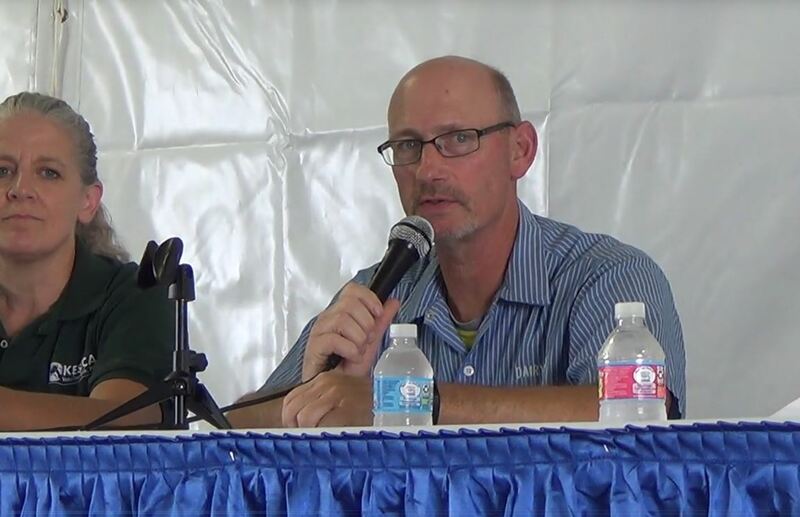 My Dairy Dashboard strives to help dairies simplify their ‘sea’ of data so they can focus on what really matters to improve their bottom line. With additions like PCDART, more producers and consultants will be able to connect and simplify their data management. 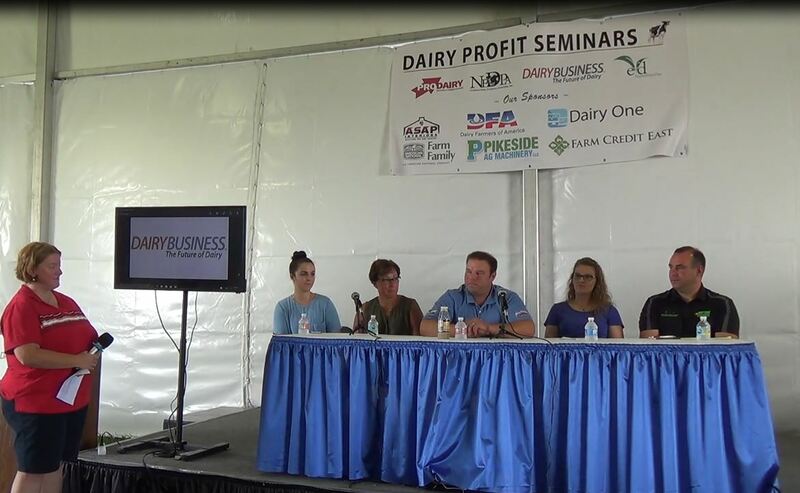 To learn more or to get connected on My Dairy Dashboard, visit MyDairyDashboard.com.